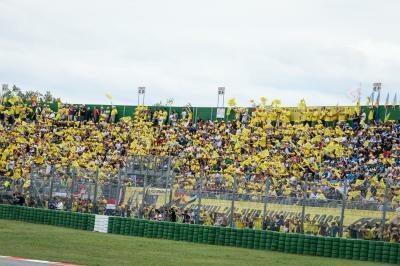 The Gran Premio TIM di San Marino e della Riviera di Rimini is sold out. 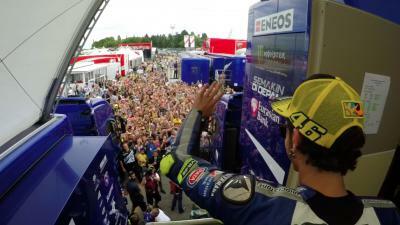 92,000 lucky spectators will watch Rossi do battle on home turf. The San Marino GP is always a fan favourite with thousands flocking to see the MotoGP™ World Championship action each year. 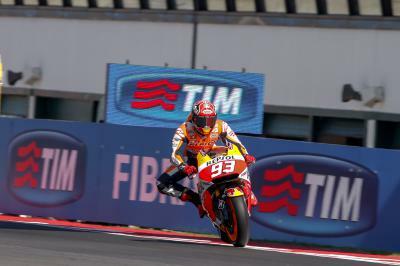 With Valentino Rossi leading the World Championship, even more fervent fans are expected to flock to the Adriatic Coast to see their idol do battle. Last year saw 88,665 people over race weekend and Sunday’s total is expected to exceed 90,000. 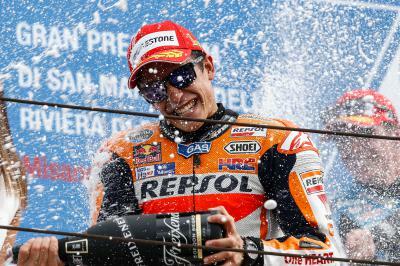 Marquez wins an incredibly dramatic race in the wet; Smith and Redding make the podium, while Rossi takes a crucial fifth at his home race. 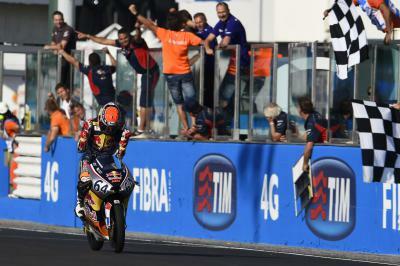 The podium after the incredibly dramatic San Marino GP was once for the record books for a number of reasons. Follow the Italian Riders Assistants at the #SanMarinoGP, filmed exclusively on GoPro™ cameras. 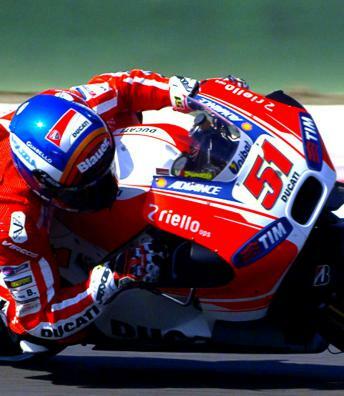 Pirro: Fastest Ducati rider in Misano! 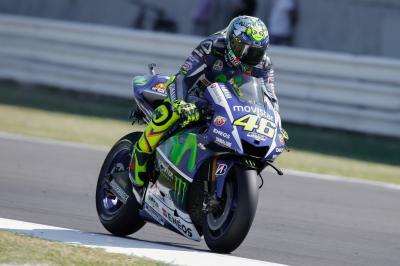 On Saturday at the San Marino GP Valentino Rossi revealed his special helmet, this year featuring a small yellow fish chased by a shark. Scott Redding is feeling confident about his race-pace despite almost crashing during Q1 and missing out on Q2. Cal Crutchlow admits that he struggled during Qualifying but is hoping to make a breakthrough in Warm Up. 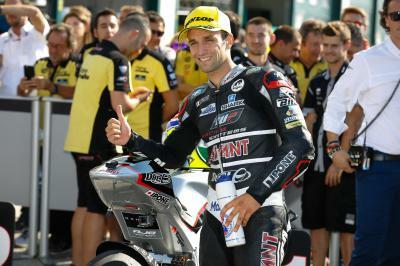 Pole-man Johann Zarco believes that the best way to stay focused is to fight as he aims for his sixth win of the season in Misano. Bradley Smith will be looking for one of his trademark blistering starts in the San Marino GP after qualifying in sixth. 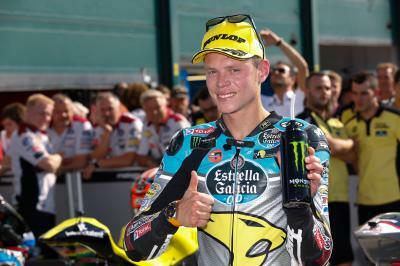 Tito Rabat content with his front row start at the Gran Premio TIM di San Marino e della Riviera di Rimini. Another strong performance from Moto2™ rookie Alex Rins who again starts from the front row of the grid. 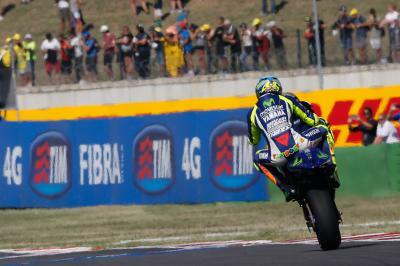 Valentino Rossi is ready to fend off the sharks at home in Misano.